 In addition to these plant hormones, Turbo contains L-Amino Acids. 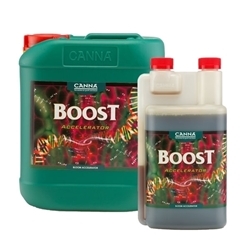 L-Amino Acids as very important for plants health as they help plants combat stress, increase root mass, help plants defence mechanisms to aid prevention of disease and most important of all increase photosynthesis. 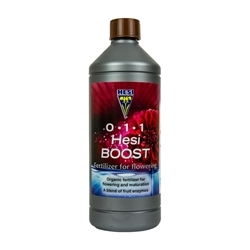 The Acids need to be readily available for the plant to use which is why Turbo is jammed packed with them! 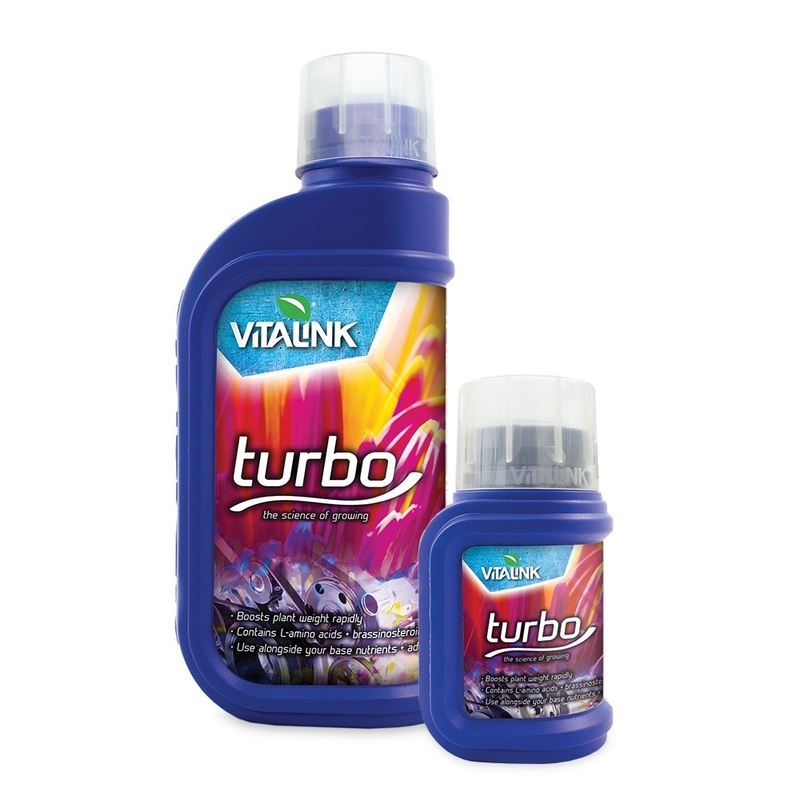 Vitalink Turbo is a very effective flowering stimulant, it can be used not only to increase yield but also give plants better growth and assist quick recovery during stress. 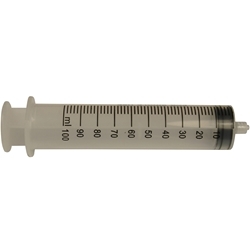 Directions for use: - Turbo should be used at 1ml per 1Litre of water.